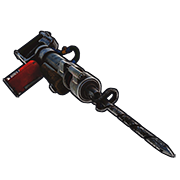 Along with The Team System Update, the Jackhammer was the competitor, tool wise, to the chainsaw. It can be found in tool crates or sunken crates. It does not need fuel, and can be repaired at a repair bench or replenished at a workbench for no cost. Be cautious of how you aim the tool. If after mining a node and you're aiming towards the ground, the few times you hit the ground it will take a decent chuck of durability with it. If you tap hit a node it will continuously proc the sparkle, saving durability compared to holding. Can be "Refilled" when in distance of any workbench. 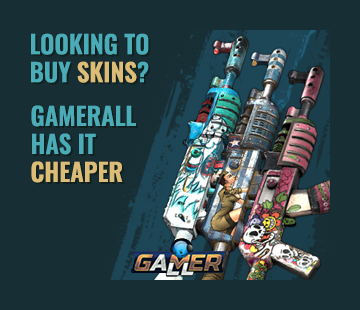 (Level 1, 2, or 3) Go into your inventory and click on the jackhammer, and above the "drop" button, click refill. It does not cost anything. Can also be repaired at a repair bench, however it costs materials. Useful tool to quickly get rid of a Stone Wall in your base (soft side), either to expand or to change the layout. It will damage the Jackhammer quite severely though. You can buy a Jackhammer at Outpost(Safe Zone), for 150 Scrap. 1)You can raid softside stonewalls with these very easily. 2)If you have acces to an enemy workbench, you can raid floors on the enemy base. 4) Looks funny and is deeply satisfying when you hit a corpse with it.